As a Consumer Reporting Agency (CRA), Essential Screens provides the best in background screening. We are dedicated to providing quality screens and exceptional customer service through an easy to use platform in a fast time frame to meet your business needs. Managing a drug screening program can be difficult if you do not have the right resources. 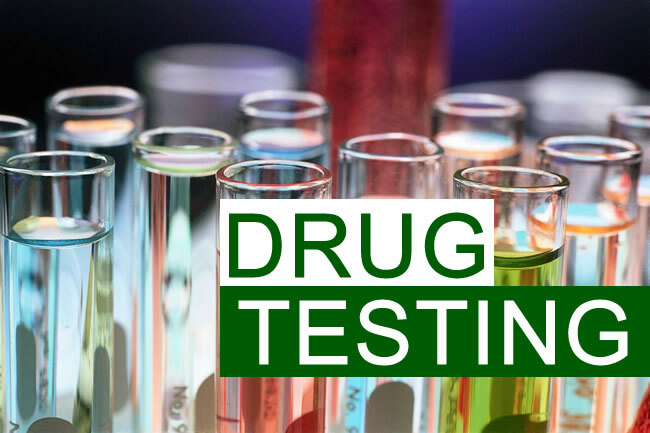 Essential Screens has partnered with facilities throughout the United States to facilitate the drug testing process wherever your employees are located. Whether your business requires DOT screens or non-DOT screens we’ve got you covered!